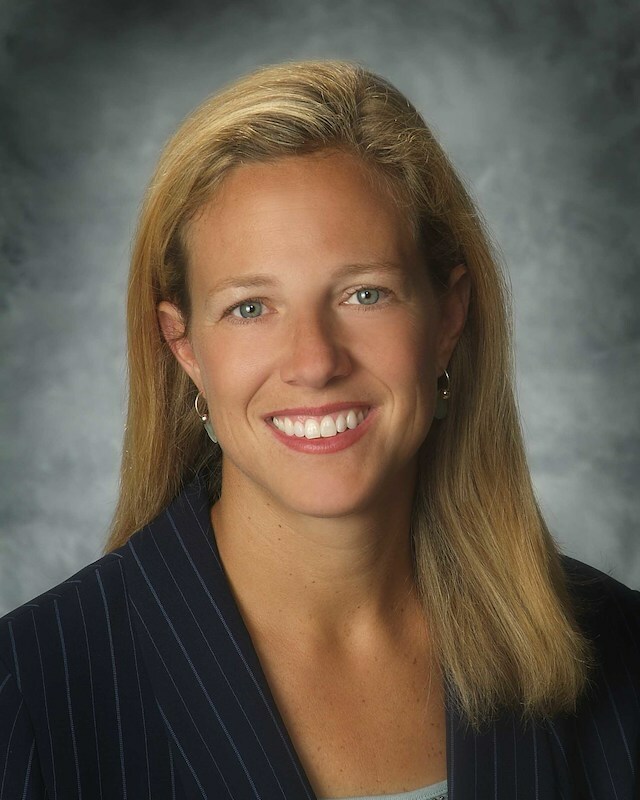 [caption id="attachment_6675" align="alignright" width="200"] Stephanie Werren[/caption] CANTON, OHIO (August 20, 2013)—Leadership Stark County, a department of the Canton Regional Chamber of Commerce, is very pleased to announce the promotion of Stephanie Werren to assistant director. Werren has been with Leadership Stark County for eight years, most recently as development director. Over these years Werren has additionally held the position of new program coordinator as Leadership continued to broaden its range of program opportunities, furthering its mission of developing leaders. "Stephanie is an invaluable asset to our Leadership Stark County department, and has helped the organization achieve their mission and goals each year since she joined us. We are thrilled now to promote her to this well-earned position," said Dennis P. Saunier, president and CEO for the Canton Regional Chamber of Commerce. Werren’s performance in fundraising has been instrumental for strengthening Leadership Stark County’s financial stability. She has also has developed expertise in facilitating the Strengths Finder profile for program participants, and coordinates custom programs for local businesses and organizations. For more information about Leadership Stark County and their programs, visit LeadershipStarkCounty.org.